Video of Multikolor, a concerto for baritone saxophone and ensemble. 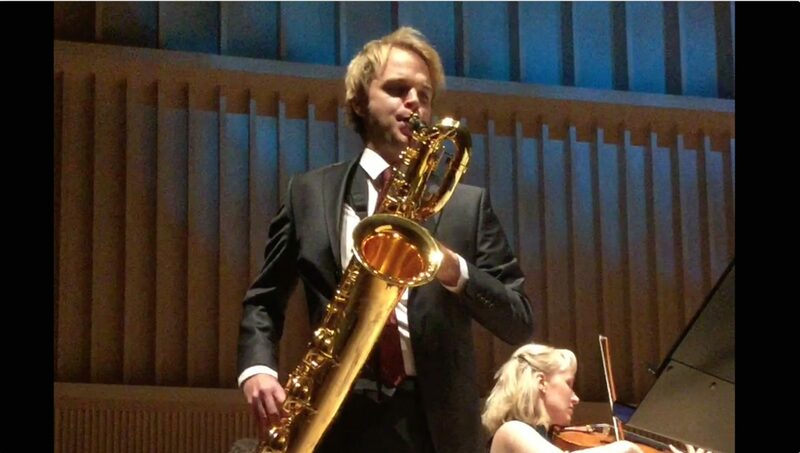 Performed by Joonatan Rautiola (baritone saxophone soloist) and the TampereRaw ensemble under Tuomas Turriago. Recorded 30 October 2016 at Tampere Hall, Tampere, Finland.